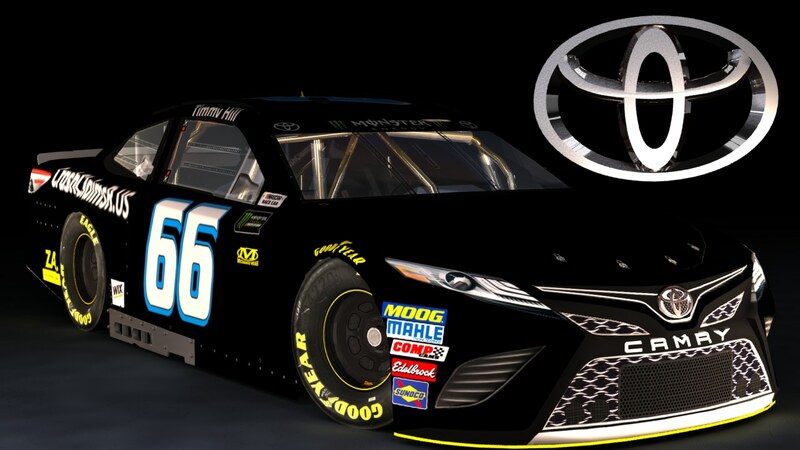 Credits: Google for logos, Splash N Go for template, TMS for render, and Diecast Charv for the number. Note: I could not find the exact font for the side logo, so I tried my best to find one similar. This car is also rated, but does not have a pit crew texture.